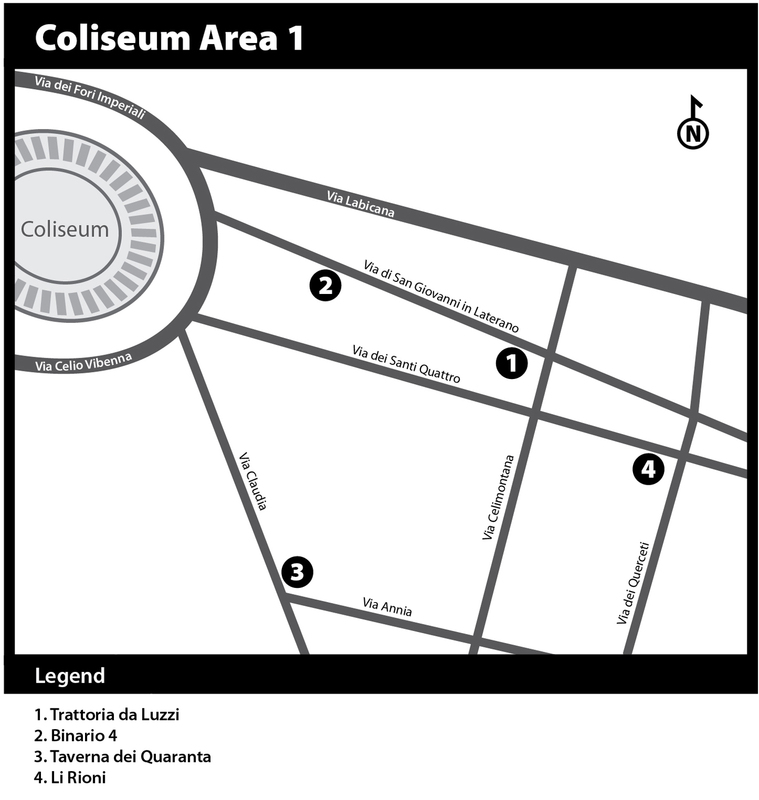 Chow Italy: Chow Italy: Rome Now Available in Paperback! 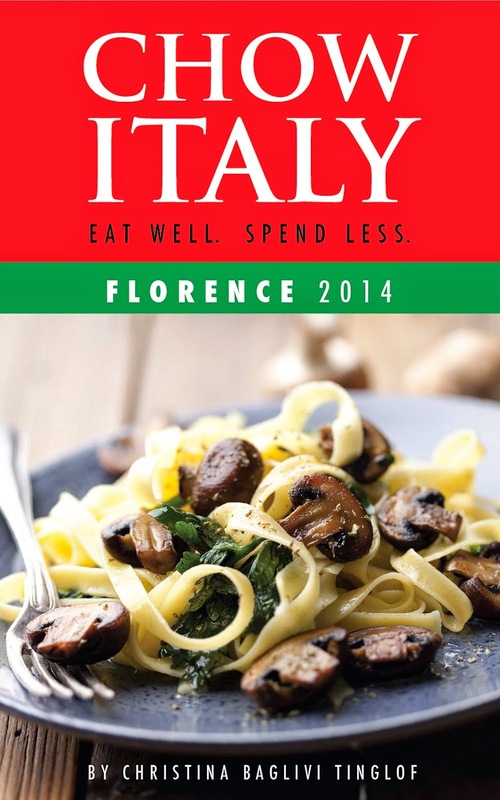 Chow Italy: Rome Now Available in Paperback! 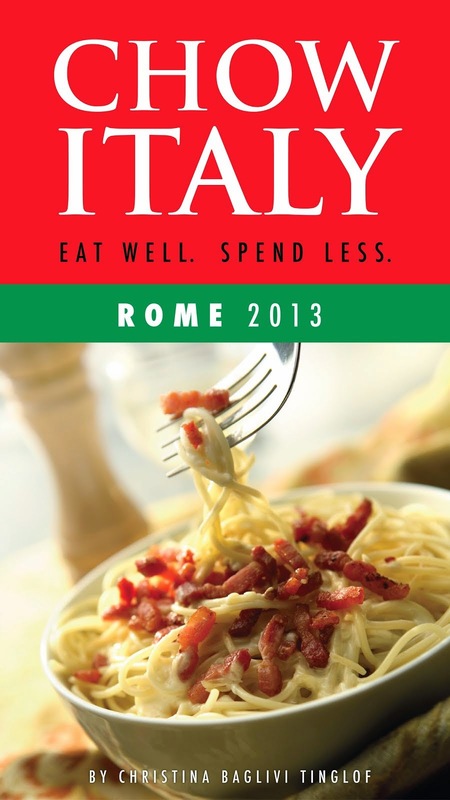 Chow Italy: Eat Well, Spend Less (Rome 2013) is now available in paperback. The guide lists more than 80 traditional Roman eateries, those unassuming mom-and-pop trattorie, and makes a perfect companion for travelers seeking an authentic culinary adventure without breaking the bank. You can order through Amazon.com or through the CreateSpace eStore. The paperback edition is the same great guide as the Kindle edition but with an added bonus: twenty printed maps to help guide you. One of twenty maps in Chow Italy guiding you to inexpensive but authentic Roman trattorie.